stand up ibiza... it's up and running... let the games begin! 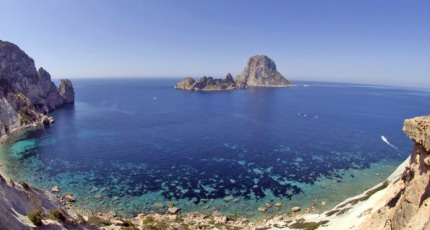 Paddle around the beautiful islands of Ibiza and Formentera. 5 nights camping on some of the most beautiful spots in the med. Full speedboat support and safety crew. And a welcome home party the likes of which only Ibiza can provide!